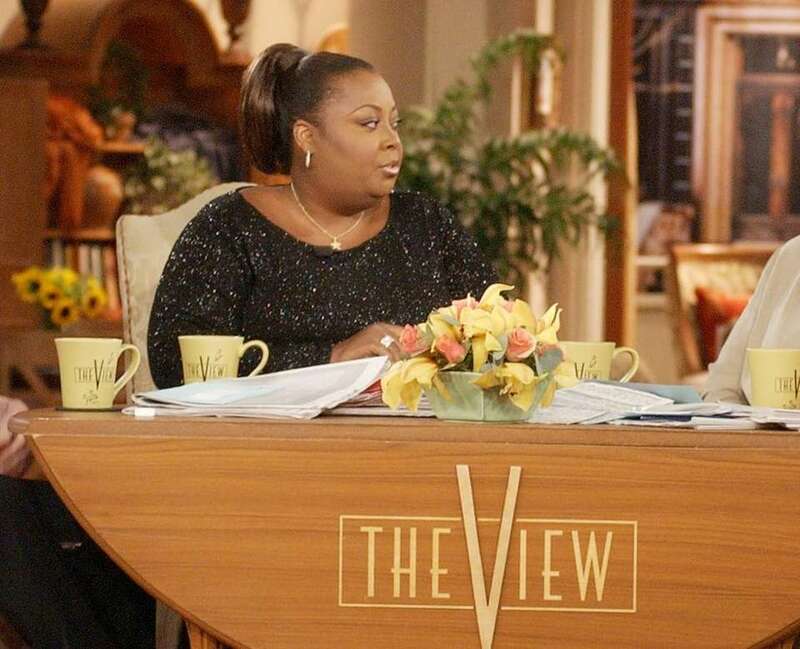 A look at the co-hosts of 'The View' as the show progressed over the past 20 years. 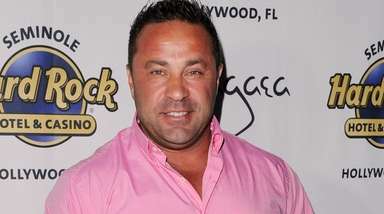 Among them are Meredith Vieira, Star Jones, Rosie O'Donnell and of course, Barbara Walters. 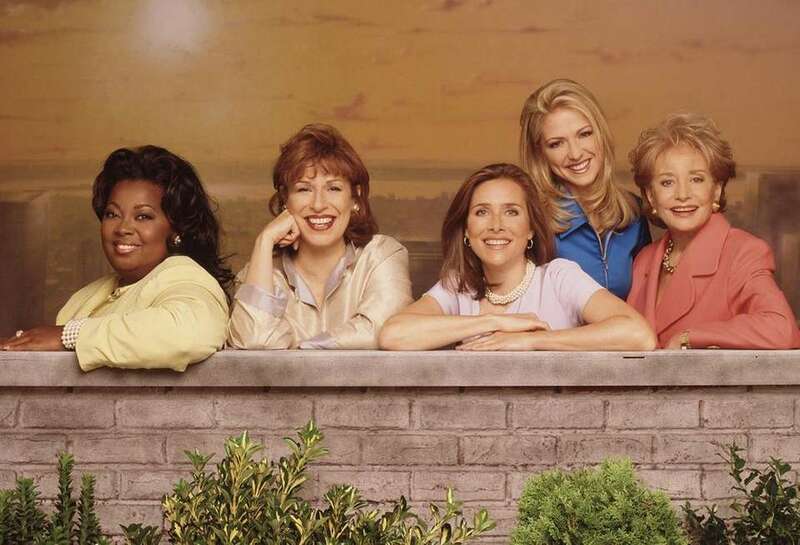 The original five: ABC's "The View" debuted Aug. 11, 1997, with Star Jones, left, Joy Behar, Meredith Vieira, Debbie Matenopoulos and Barbara Walters. Barbara Walters remained on "The View" from its debut in 1997 to May 2014, when the veteran news journalist officially retired. Comedian Joy Behar, an original "View" co-host since its 1997 debut, left the talk show in 2013. She returned in 2015 and has continued since then. Debbie Matenopoulos, one of the original five "View" co-hosts, was let go in 1998; since then, she's appeared on various reality shows and has even guested on rivial CBS's "The Talk." Star Jones, a "View" co-host from its debut in 1997 until 2006, has also popped up in episodes of "Drop Dead Diva" and "Less Than Perfect." Meredith Vieira, who stayed on "The View" from its debut in 1997 until 2006, went on to co-anchor the "Today" show and host "Who Wants to Be a Millionaire." 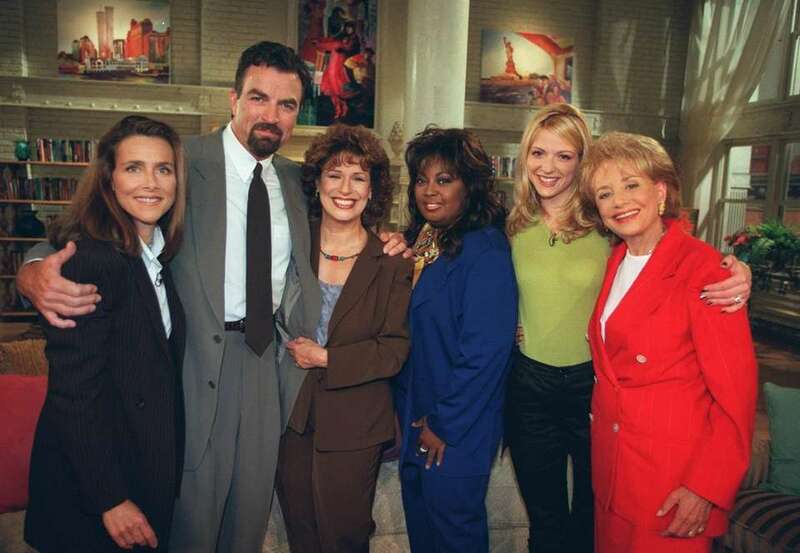 Meredith Vieira, left, guest host Tom Selleck, Joy Behar, Star Jones, Debbie Matenopoulos and Barbara Walters appeared on "The View" during the premiere of the first season in August 1997. Elisabeth Hasselbeck was a "View" co-host from 2003 to 2013, when she left to co-host "Fox & Friends." Lisa Ling replaced fired "View" co-host Debbie Matenopoulos, and remained on "The View" from 1999 until 2002. She is now is the host of "This Is Life with Lisa Ling" on CNN. 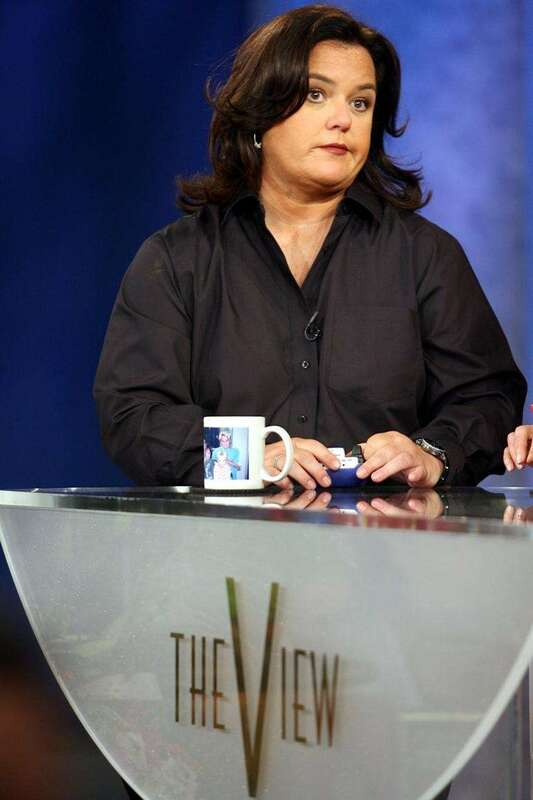 After hosting her own popular talk show in the late 1990s through the early 2000s, Commack native Rosie O'Donnell took over the "View" chair vacated by Meredith Vieira from 2006 to 2007. She returned in 2014, only to again depart in early 2015. 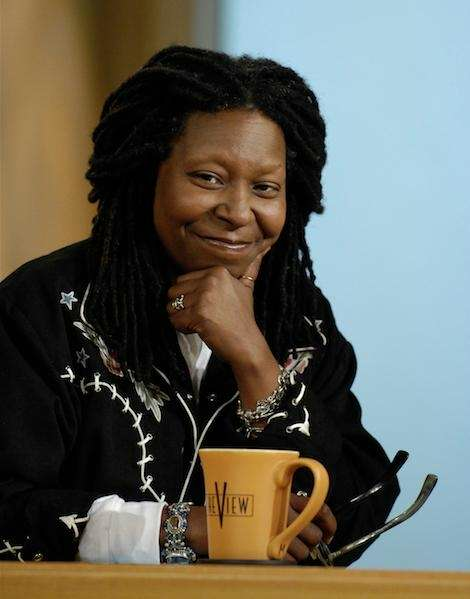 Comedian and actress Whoopi Goldberg entered the fold as "View" co-host in 2007 while remaining busy for awhile with other TV shows such as "Glee" and "666 Park Avenue." Comedian Sherri Shepherd started on "The View" in 2007 and departed in July 2014. She then went on to host the revamped "Newlywed Game" for GSN. "The View" co-hosts Whoopi Goldberg, left, Jenny McCarthy, Sherri Shepherd and guest Arsenio Hall celebrate Shepherd's last day during the Season 17 finale on Aug. 11, 2014. Jenny McCarthy, left, (with Raven-Symoné) joined "The View" in 2013 but departed shortly after in July 2014. Actress Rosie Perez, known for "Fearless" and "White Men Can't Jump," joined "The View" on Sept. 15, 2014, but did not return the following season. 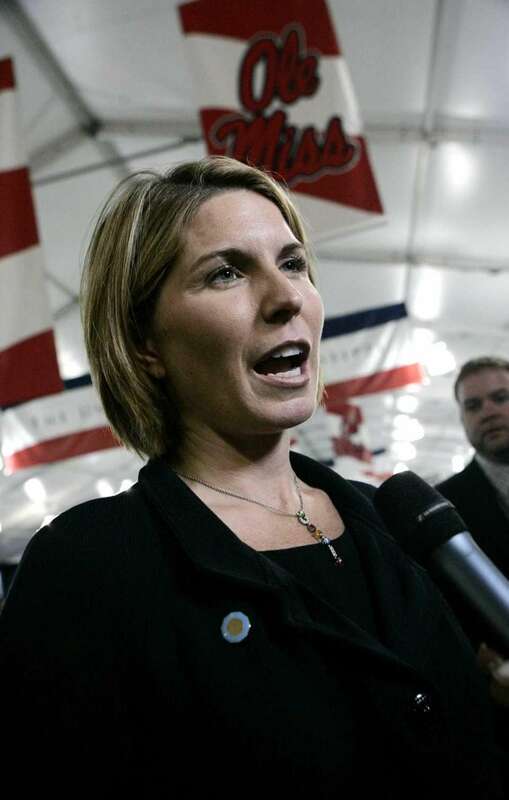 Nicolle Wallace, a political commentator and former adviser to President George W. Bush, co-hosted "The View" from 2014 to 2015. She now appears regularly on MSNBC. Actress Raven-Symoné was a co-panelist of "The View" during seasons 18-20, before leaving. She went on to work on a "That's So Raven" reboot on Disney Channel. Comedian Michelle Collins joined "The View" as a co-host during season 19, but was let go the following year. Actress Candace Cameron Bure joined "The View" for season 19 and 20, but left to film "Fuller House" for Netflix. Paula Faris, who began as a correspondent for ABC News, joined the cast of "The View" in 2015 while also remaining the weekend co-anchor of "Good Morning America." Whoopi Goldberg, Michelle Collins, Joy Behar, Candace Cameron Bure, Raven-Symoné and Paula Faris were the permanent host on "The View" in September 2015 during season 19. Journalist Sara Haines, one of the current hosts, joined "The View" in 2016. Senior legal correspondent and analyst for ABC News, Sunny Hostin frequently appeared as a guest "The View." She became a co-host during the show's Season 20 in 2016. Conservative political commentator Jedediah Bila joined "The View" as a permanent co-host for the show's 20th season but departed in September 2017. 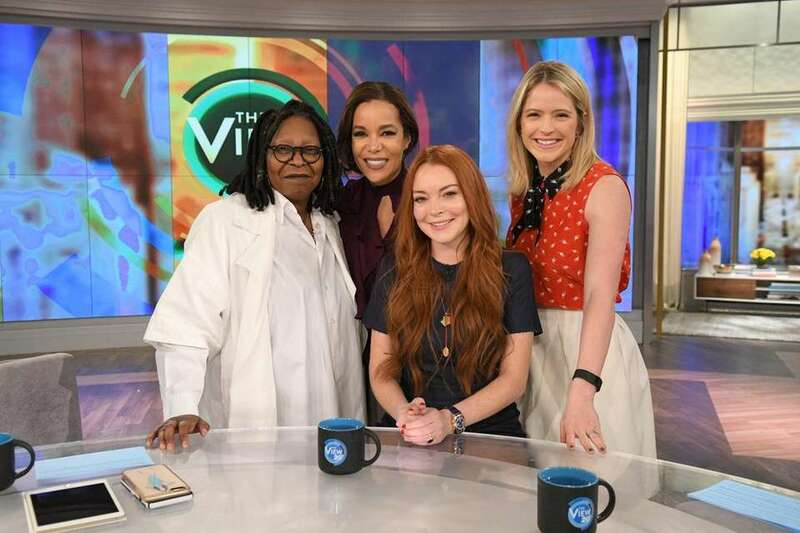 Lindsay Lohan appeared as a guest host on "The View," with regular hosts Whoopi Goldberg, left, Sunny Hostin and Sara Haines, on Monday, Feb. 20, 2017. Former Fox News personality and daughter Senator John McCain, Meghan McCain joined the ladies of "The View" on Oct. 9, 2017 during season 21. 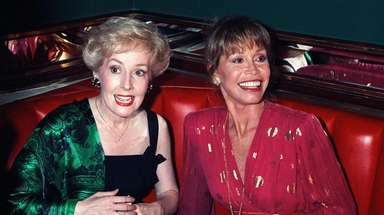 Barbara Walters through the yearsTake a look at Barbara Walters' life and momentous career, from her beginnings on TV news up until the present day.